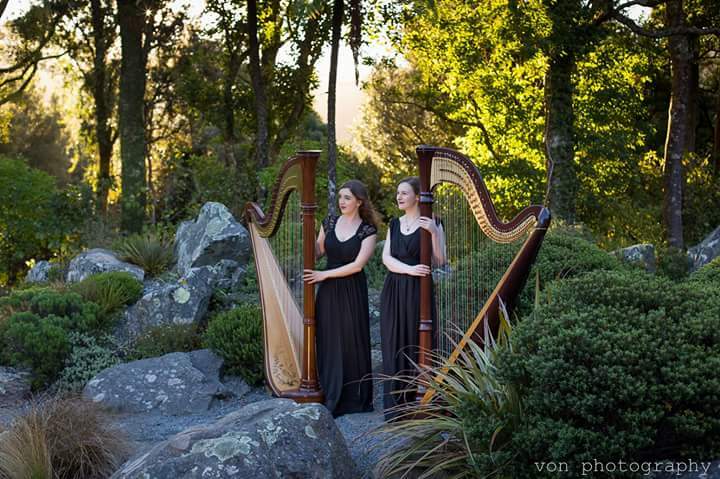 "These young women are amazing in their skills, and a credit to their teacher, Carolyn Mills. 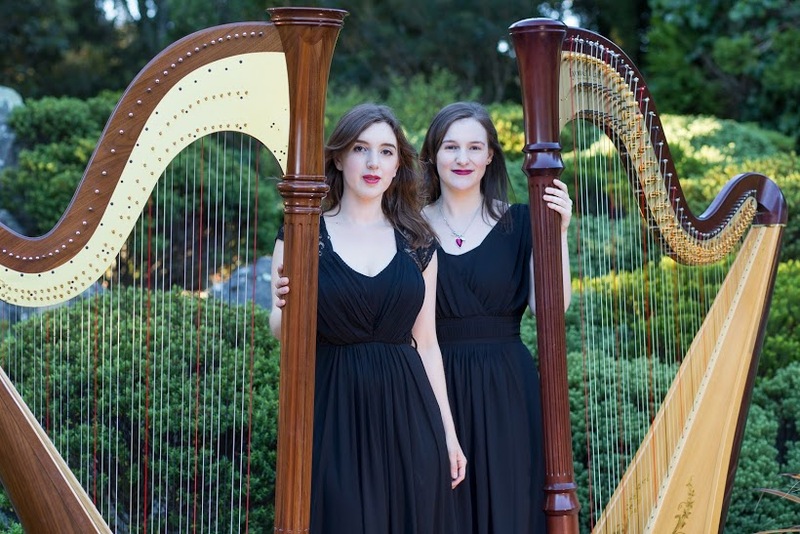 Their playing seemed impeccable, and the range of techniques astonishing. 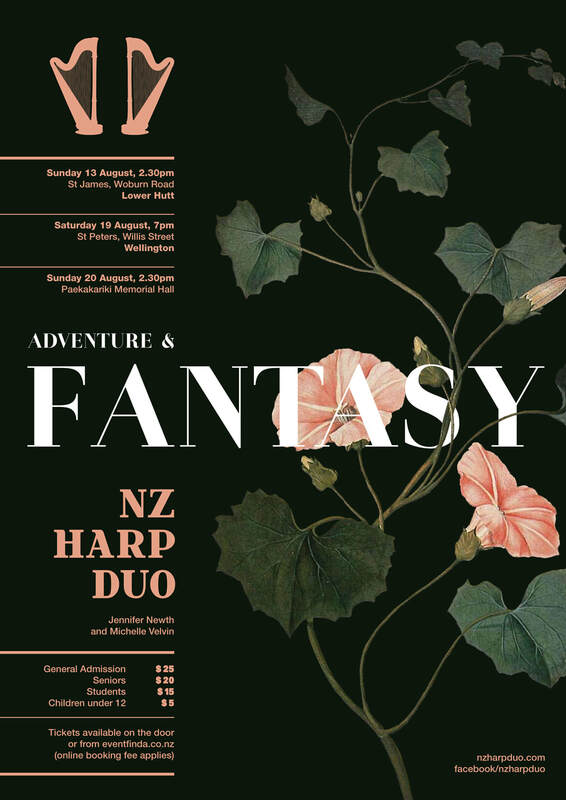 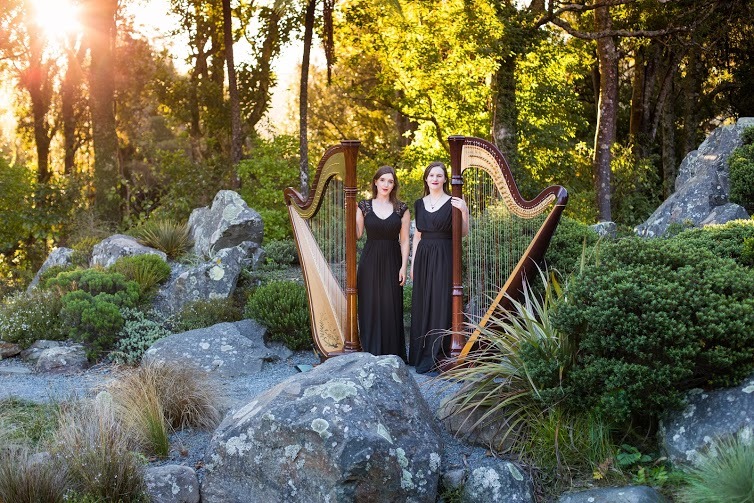 Wellington based harpists Michelle Velvin and Jennifer Newth are on a mission to showcase the versatility and exciting presence of two harps in concert.